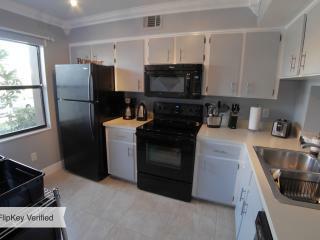 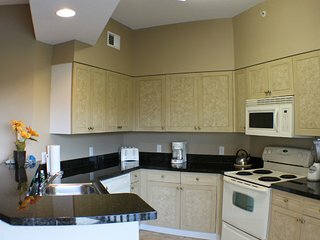 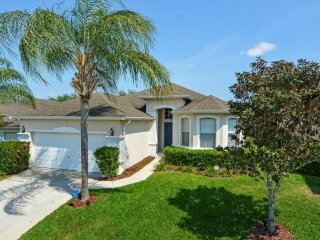 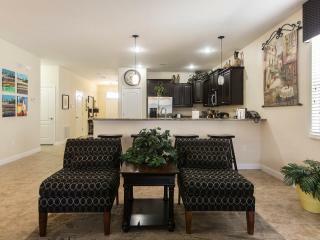 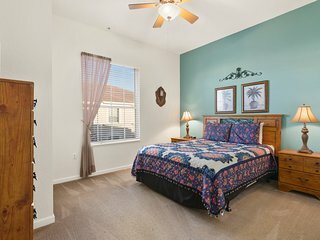 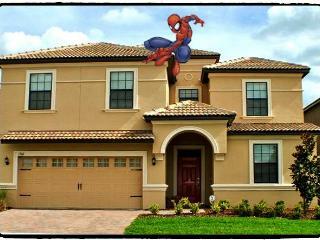 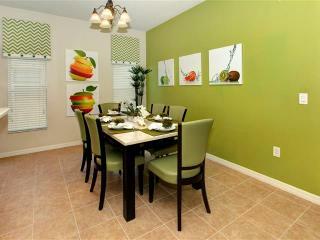 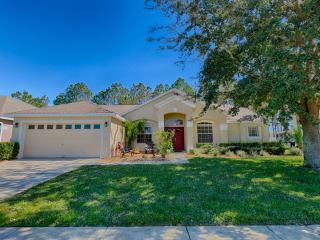 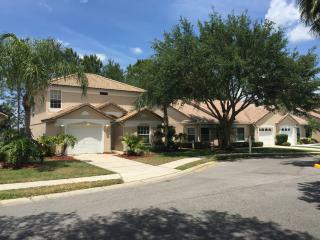 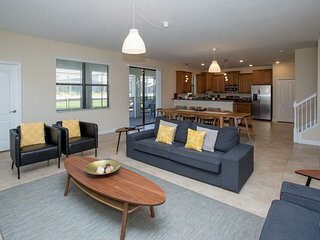 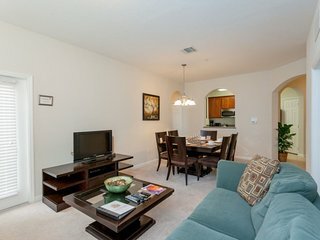 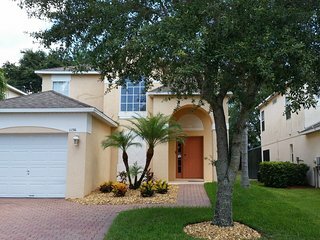 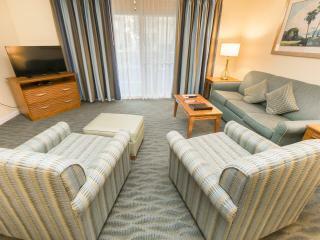 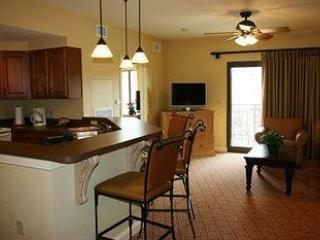 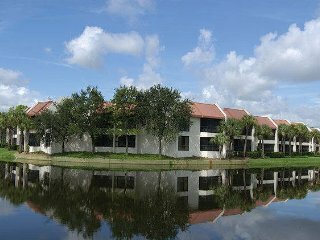 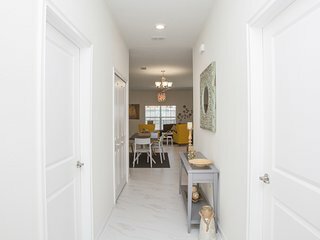 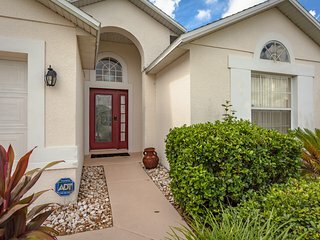 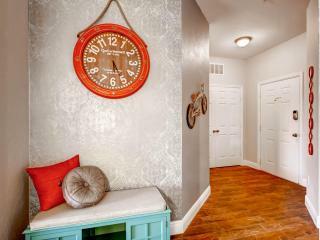 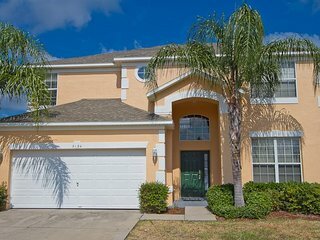 Condo less than a mile from Disney Orlando!!! 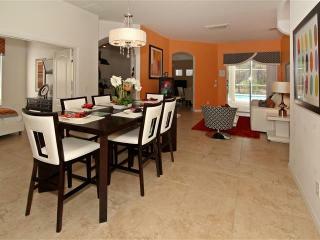 ChampionsGate - 5 Bed TownHouse W/Private Pool / Perfect for Families. 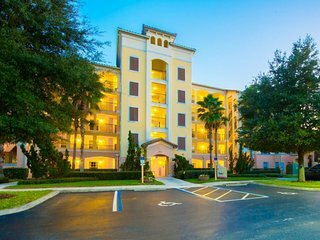 1 Br Resort W/ Pools & Golf, Near Disney! 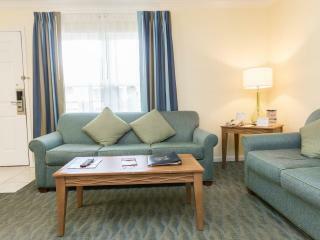 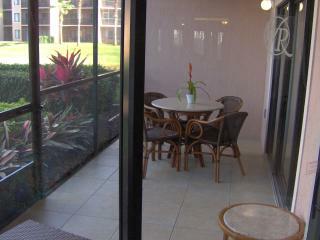 5* Windsor Palms, Conservation View, South Facing! 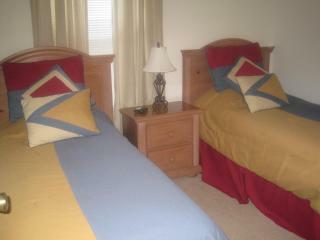 “Great Value - Great Location.” We really enjoyed our stay. 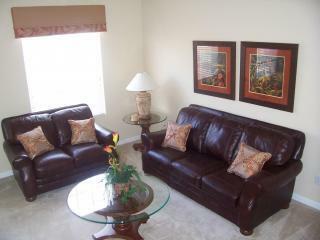 The condo was wonderful, spacious, clean, great location. 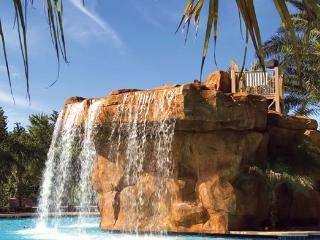 The kids really enjoyed the pool. 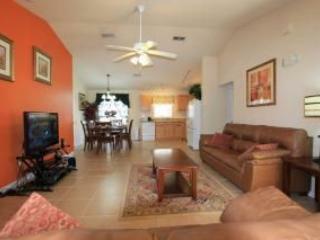 We would not hesitate to recommend it to friends and family. 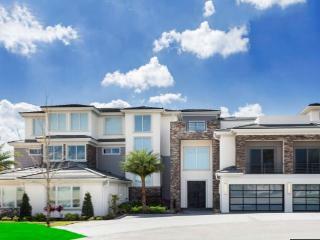 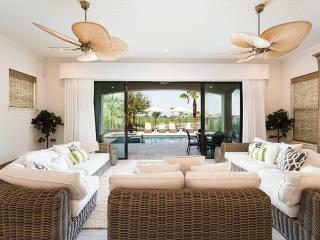 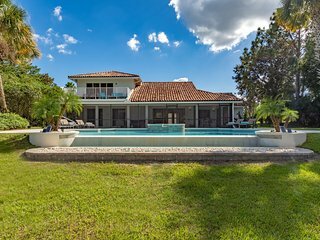 ChampionsGate - 6 Bed Villa W/Private Pool & Hot Tub / Perfect for Families. 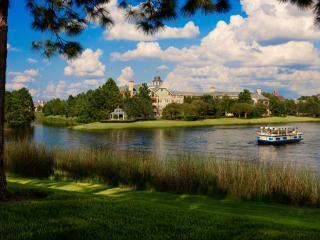 “100% worth a visit. 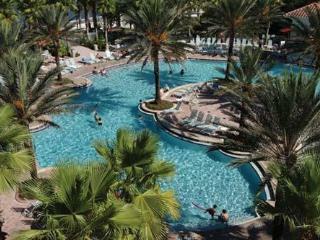 Nice accomondation,great view, super friendl” We have stayed one week and visted Orlando. 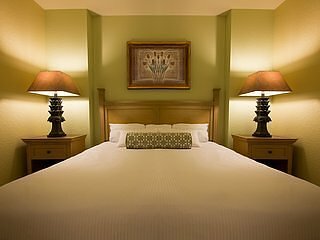 Was a awesome stay. 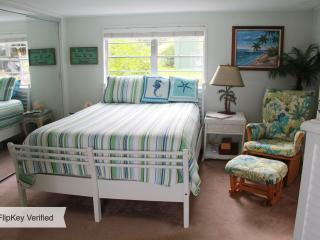 I can definately recoment this place. 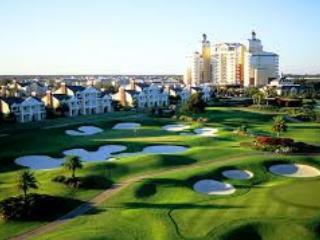 I would come back anytime.